Ahh, Too Faced, how I love Thee! 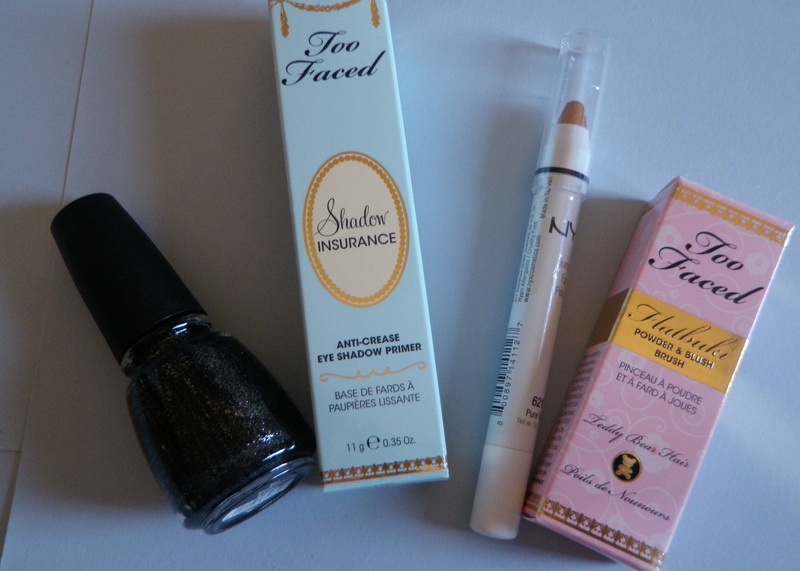 I think this is my first Too Faced post on the new blog, which is surprising. Many of you probably don’t know but Too Faced is what kicked my love of makeup into full gear. I went to Ulta one day and decided to check out the prestige section and discovered this brand I’d never heard of – Too Faced. The packaging is so cute that I bought a product or two without even knowing how incredibly high quality it is. From there on, I have tried to achieve my goal of ‘eat, sleep, breathe’ makeup. I dug this product out as part of my ‘use up my stash’ challenge where I’m trying to grab products I have neglected in the recent past and use them up. 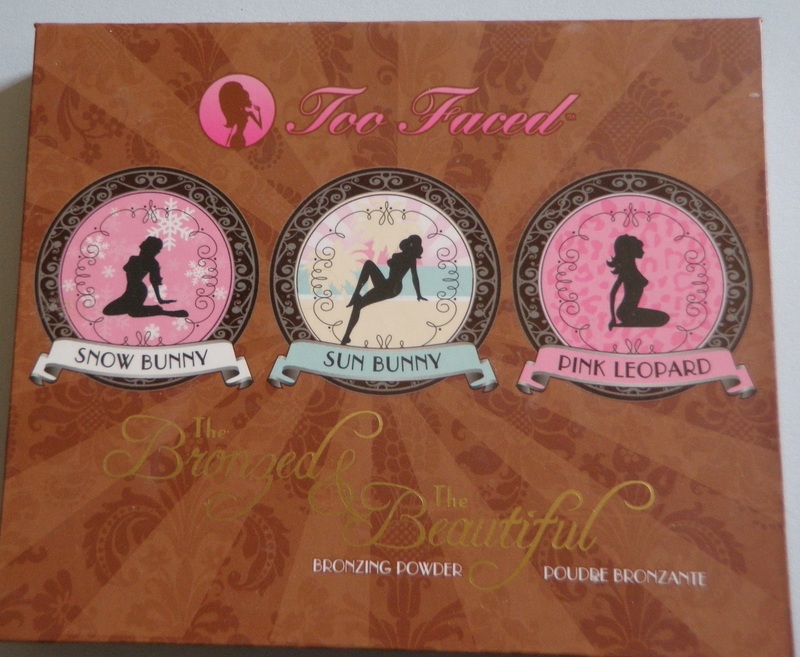 Continue reading for my rave review and more too faced goodness!